Caeleste will be present at the booth of Luster LightTech during the Vision show in Shanghai from March 14th till 16th. 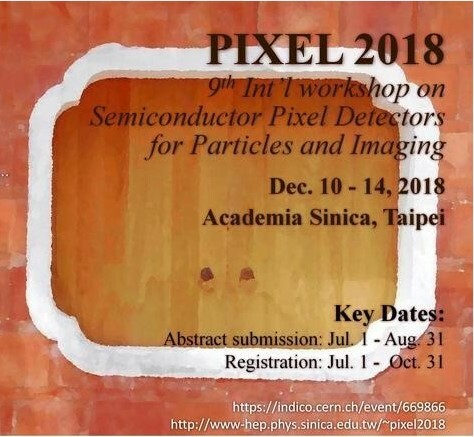 Gina Yang and An Yi will assist the visitors in making the right choices in the field of custom CMOS image sensors. 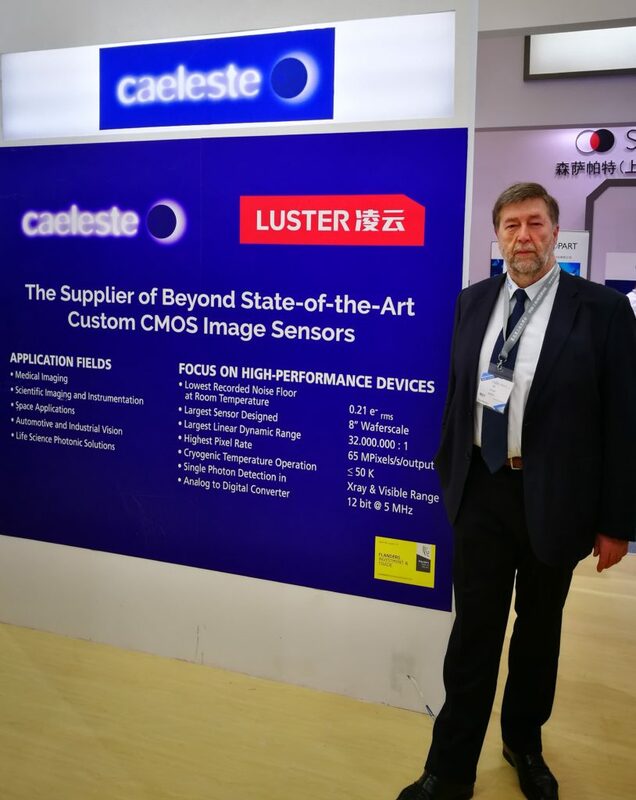 Jan Vermeiren, Business Development Manager, will present Caeleste at the Luster booth on March 15th. 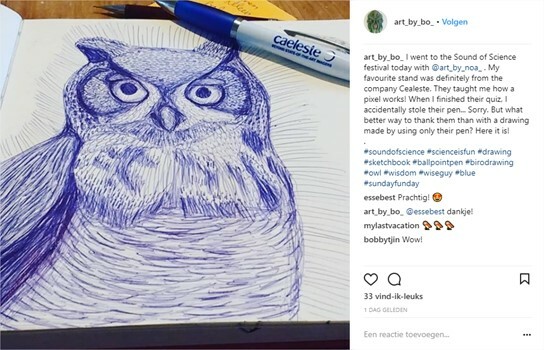 on 14 September 2017 in Leuven. The Team Caeleste_Plan_C consisting of Periklis Stampoglis, Ahmed Abdelmodeem, Nick Witvrouwen en Walter Verbruggen won this year’s contest. 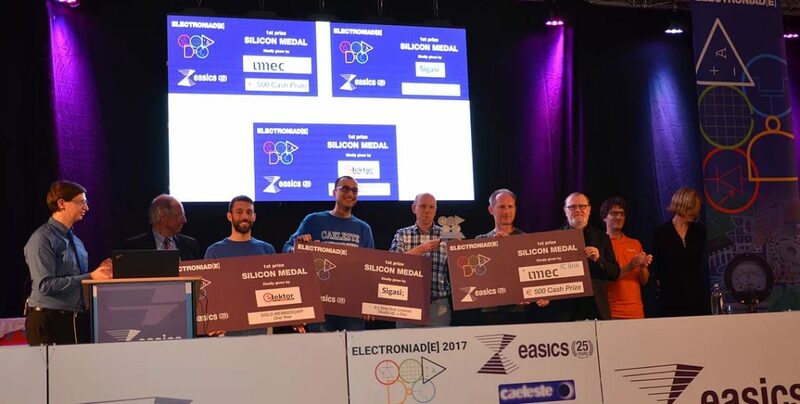 The third edition of the Electroniad will be organized by Ansem in October 2018. Caeleste appointed 2 new representatives to support its presence in the image sensor market and to have shorter communication lines with our customers. 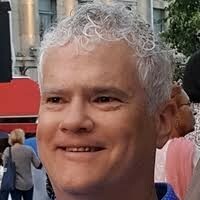 We welcome Kerry Van Iseghem to strengthen the US team and Ian Alderton of Alrad to deal with UK and Irish customers. 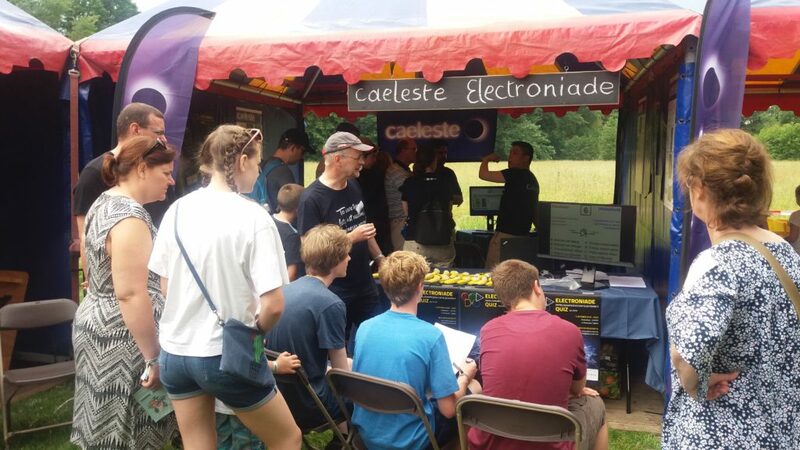 Caeleste is also proud to announce that Alrad of Newbury, Berkshire, will represent Caeleste in the United Kingdom and Ireland. Alrad is already in business since 1970, offering customers state-of-the-art imaging solution even long before the era of integrated detector arrays. Due to their experience in the field, they have continuously explored new horizons and they stay at the forefront of electro-optics developments. 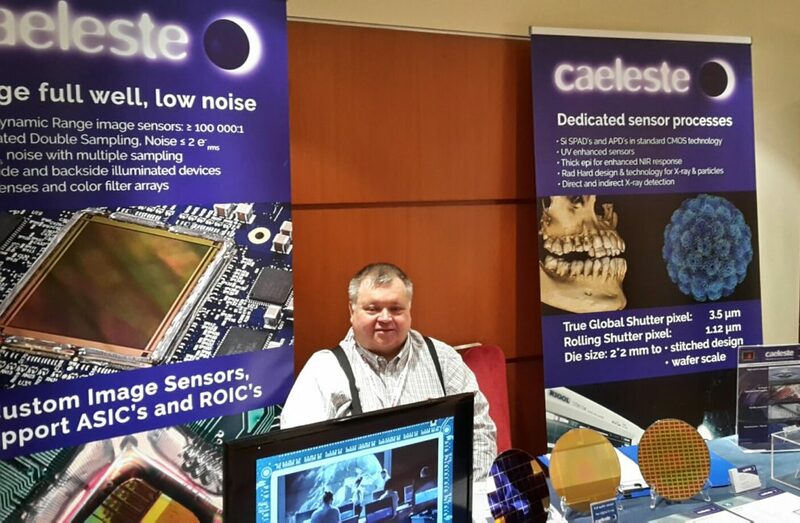 Ian Alderton, CTO and sales manager, will mainly support Caeleste customers. Besides his activities within Alrad, Ian is also member of the board of PPMA, the British Vision Association. 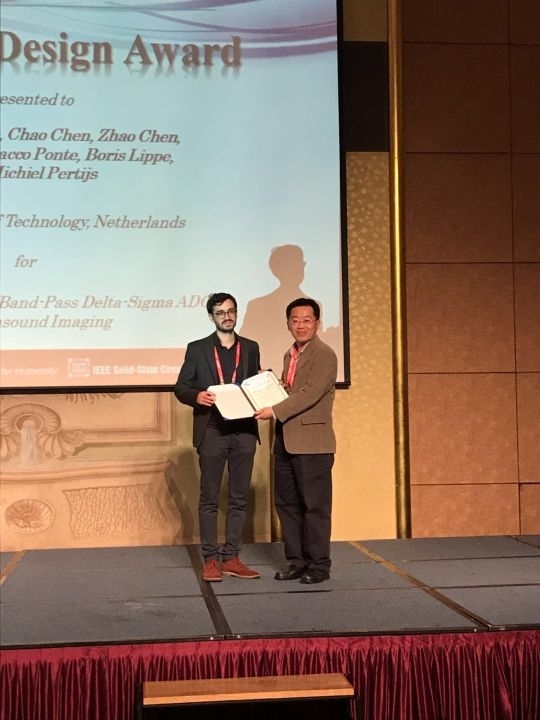 Michele d’Urbino won the best student paper award on the Asian IEEE conference for Solid-State Circuits (A-SSCC). The title of the paper is ‘An Element-Matched Band-Pass Delta-Sigma ADC for Ultrasound Imaging’. 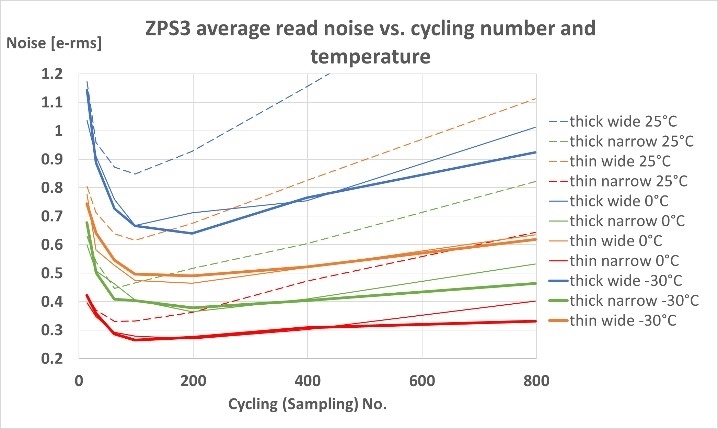 We herewith congratulate Michele and the co-authors of the TU Delft for their outstanding performance. The full paper can also be downloaded from the Caeleste website.